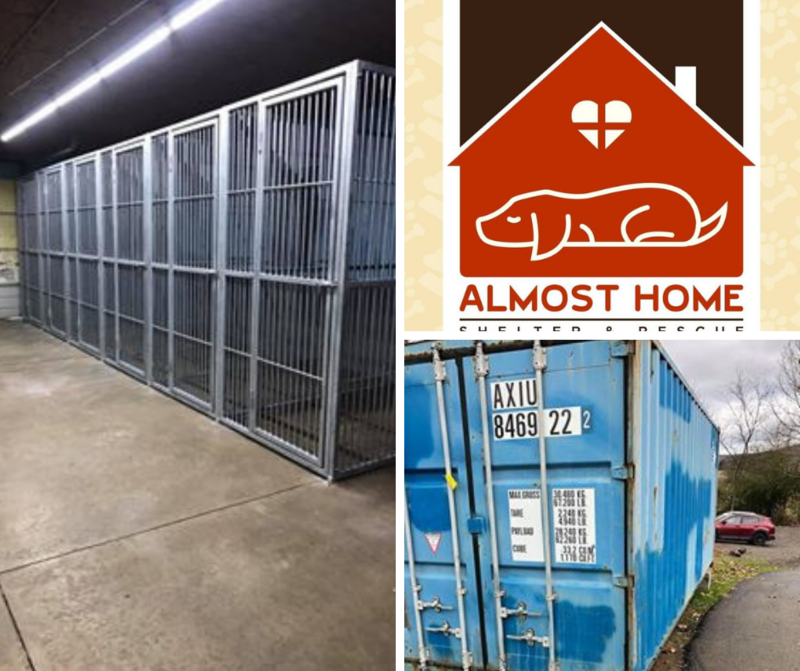 Beyond grants and large donations from generous donors, a pet rescue has to continually focus on other sources for raising funds. 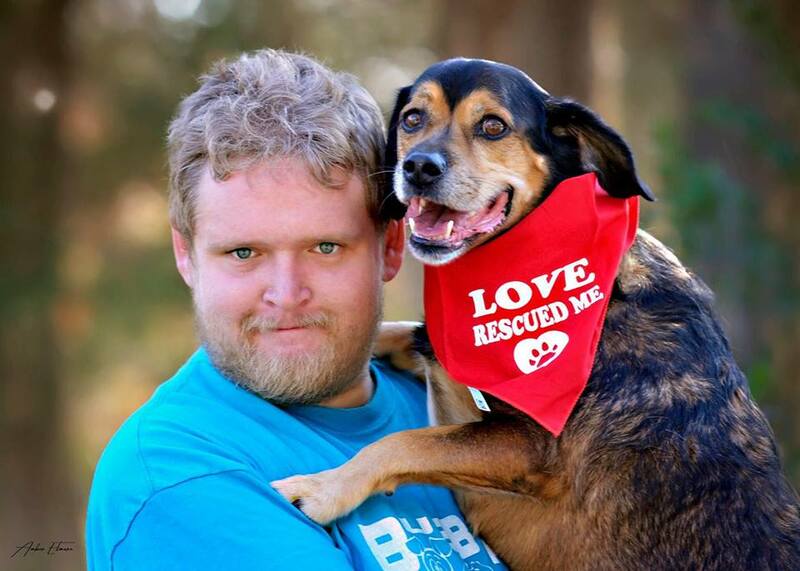 The cost of caring for increasing numbers of pets lost, abandoned, and abused is substantial. 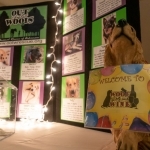 Most rescues have experienced fairly successful financial profits from creating several events during the year. This requires hours of planning by staff and volunteers. Larger, well established rescue organizations have an effective fundraiser process which facilitates their yearly budget. Many Rural and start-up rescues struggle to simply maintain their daily costs for food supplies, veterinary care, and staff facilitators. Obtaining grants is complicated—donors have a ‘burn out tendency’, and volunteers do their best to cover daily necessities. 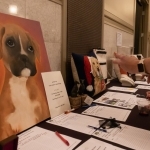 I’ve talked with many of the rescues whose event success rate is high. 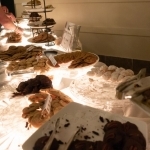 What I have learned is—-that there IS a definite way to create a successful fundraising event. 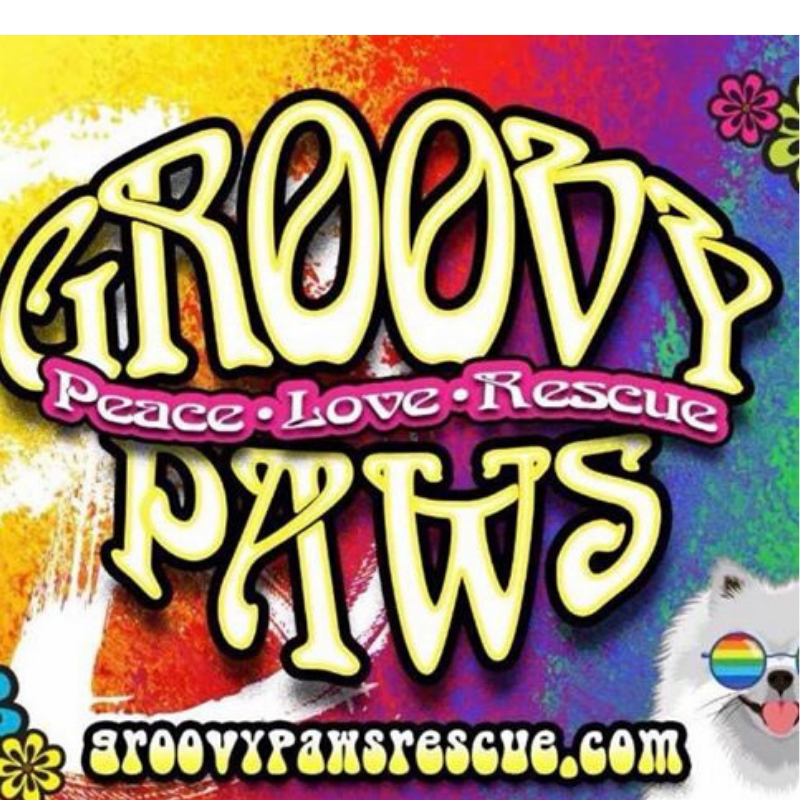 My friend Dana McCrory who is the director of Central Oklahoma Humane is writing a book about this subject! YEA! 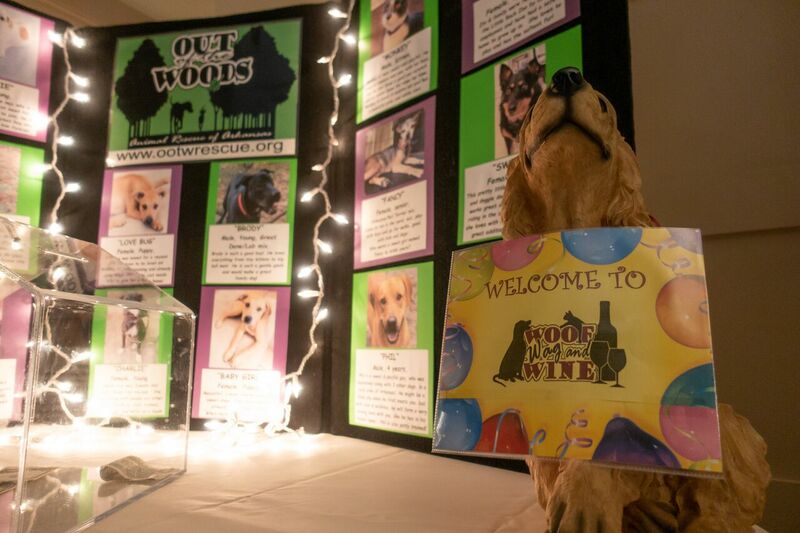 In the mean time—I’d like to show you a text book example of “How To Put On An Event” through some of the pictures taken at the “Out of The Woods Rescue” fundraiser a couple weeks ago! 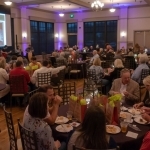 Great Food, great Band, great auction items—great gun—great event! Rumor has it they netted $25,000.00! 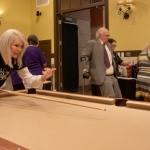 Check out these great pictures of the event below.